If we are looking to loose weight…This is absolutely recommended…Beside that brings wellness and energy!!! 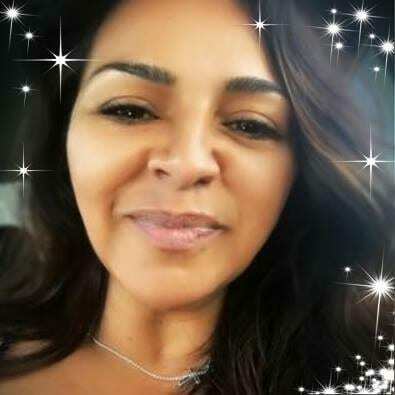 – I highly recommended…This give you wellness and help you to loose weight!!! This package it’s amazing!!! It helps me to detox, has reduce my cellulite, controls my appetite, I can’t believe I lost 20 lbs. in less than 90 days. 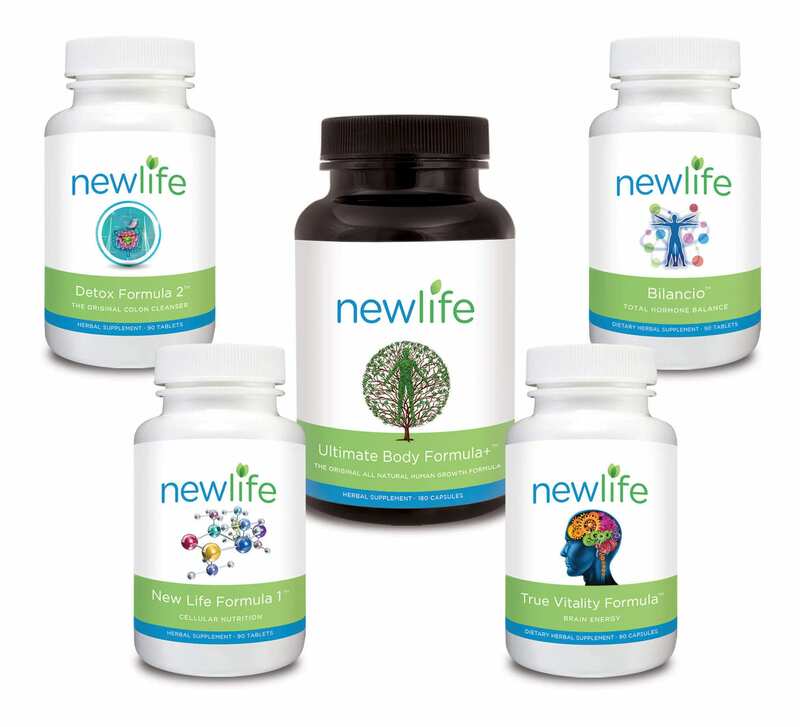 Thanks to new life and this amazing product, I have lost 40 Pounds and 3 dress sizes. 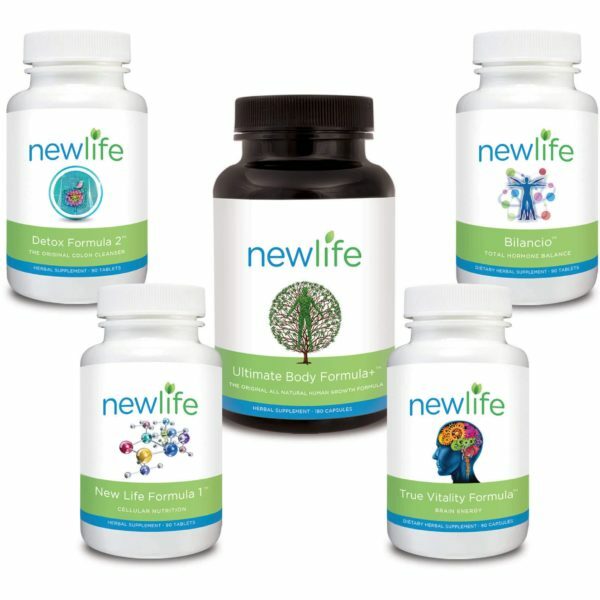 I had try many other items in the market nothing was working, till I try NEW LIFE WEIGTH LOSS PACK I feel amazing and look great this really change my life. And the best is that I regain my health back and keep it off! I personally recommend it is the best!